This set of videos is an alternative to the fixed videos available in Resource Library asset 11212. Here you can add your own 'Location Recycles' instead of 'Britain Recycles'. Please see the toolkit on how to do this. 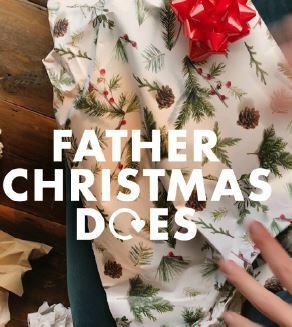 This folder contains 14 videos for you to download and use in your Christmas digital campaign. It contains a selection of different text from 'The Jones Famlly Doe's to 'Father Christmas Does'. There is a range of different materials for you to choose from including glass, plastic, card, foil, cardboard and food.